Planning to buy the all-new 2018 Hyundai i20? Check out the top 3 changes expected on this upcoming premium hatchback! The South Korean automaker Hyundai is all-set to unveil the 2018 Hyundai i20 variant at the upcoming Auto Expo to be held next month at New Delhi. 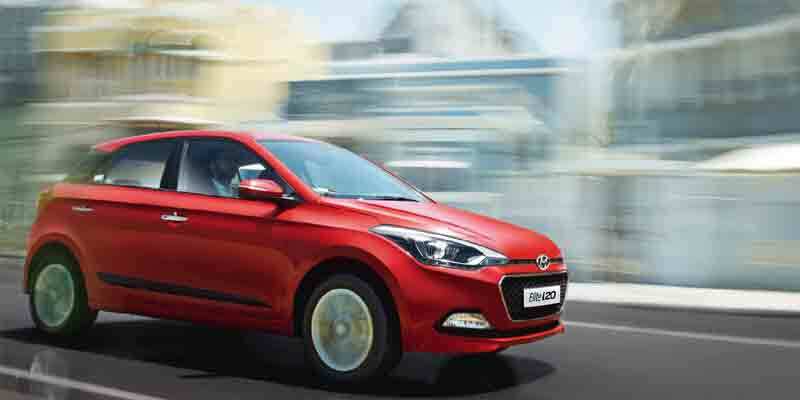 The i20 has always been a good selling product by Hyundai, which was due for an update since long. Also, the tough competition offered by Maruti Suzuki Baleno made Hyundai to work upon the 2018 variant of this premium hatchback. The internet has been flooded with lots of spy shots and leaked images of upcoming i20 during its test runs. Several reports claimed addition or deletion of features, a new engine and an updated exterior and interior looks. Some even claimed Hyundai will reduce the pricing of the i20 to become a tough player in the segment. However, there is still not any official word by Hyundai India on the same. 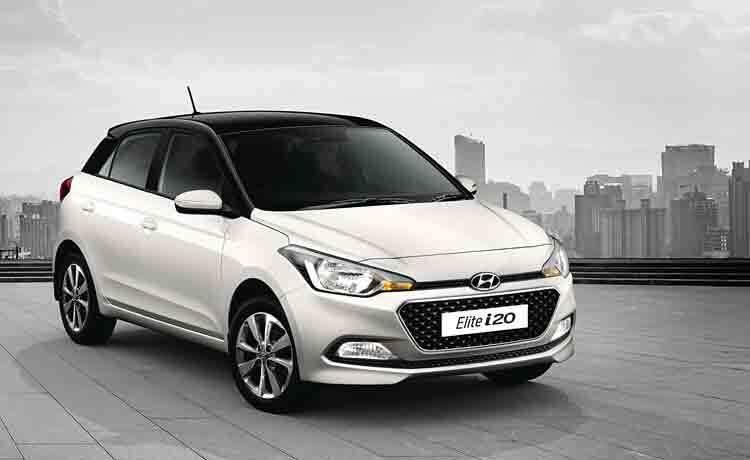 First of all, your eyes will have a pause at the cosmetic updates made to the new 2018 Hyundai Elite i20. Starting from the all-new single piece ‘Cascade’ grille on the front to the tweaked bumpers and headlights, the new i20 has got many new minor yet good cosmetic upgrades. The two-part grille has been dropped and the stylish single piece from the new Verna has been taken for the new i20. Apart from this, the Hyundai elite i20 facelift has got new wheel design, updated tail-lamps, tweaked rear bumper and the registration plate housing now sits on the boot-lid instead of the bumper. Overall, the 2018 i20 sports a refreshing look, which is sporty and quite decent at the same time. 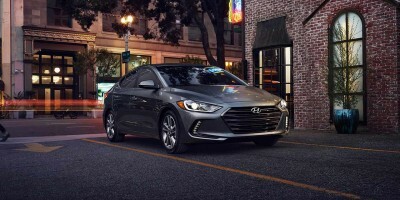 Hyundai has decided to drop the 1.4L petrol engine and the 4-speed automatic gearbox, which is present on the outgoing model. According to Autoportal.com, the company will launch an all-new 1.2L Kappa Petrol Engine coupled with CVT technology, which is expected to be cheaper than the outgoing 1.4L AT variant. With the new 1.2L CVT Petrol Engine, the 2018 i20 will directly compete with the Maruti Suzuki Baleno CVT variant. 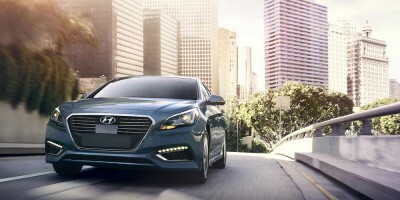 To make it a sweeter deal, Hyundai is expected to redesign or update the interiors of this premium hatchback. We expect better quality of plastics used for door knobs, switches and for the dashboard as well. 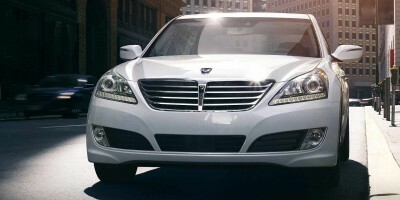 Hyundai will ensure that it maintains the premiumness on the inside to stay strong in the tough competition. Some recent leak reports suggest that the 2018 i20 Elite top-end Asta variant will be getting a cut in terms of features. A total of five features have been removed from this variant. This includes speed sensing auto door lock, smart key, rear wiper, rear windscreen washer and diamond cut alloy wheels. We expect it to be a cost-cutting method. However, other features like seven-inch touchscreen infotainment system with navigation as well as Mirror Link, Apple CarPlay and Android Auto connectivity, automatic climate control with rear air-conditioning vents, driver and passenger side airbags, ABS, fog lamps, rear parking sensors and rear camera are still present on the Asta variant. Lastly, Hyundai India is expected to launch the 2018 Hyundai i20 with a strategic pricing that starts at 6.98 lakhs (Ex-Showroom). If Hyundai i20 has to beat tough rivals like Maruti Suzuki Baleno and VW Polo, the price tag must be decent enough.